9 GM Cars You NEED To See at the Toronto Auto Show 2018! The Toronto Auto Show, also known as the Canadian International Auto Show, is nearly here and we’ve compiled our list of the Top 10 GM vehicles to see in 2018! Be sure to head to the Metro Toronto Convention Centre between February 16-25 and swing by Level 800 in the South MTCC building to see all these vehicles from Chevrolet, Cadillac, Buick and GMC! Having just made its world-debut in Detroit the all new Chevy Silverado is sure to be one of the most popular vehicles at the 2018 Canadian International Auto Show! It’s a brand new truck with a whole new exterior, interior, all new trim levels and an even an available diesel engine! Move over Z06, the world’s fastest Chevrolet is here! 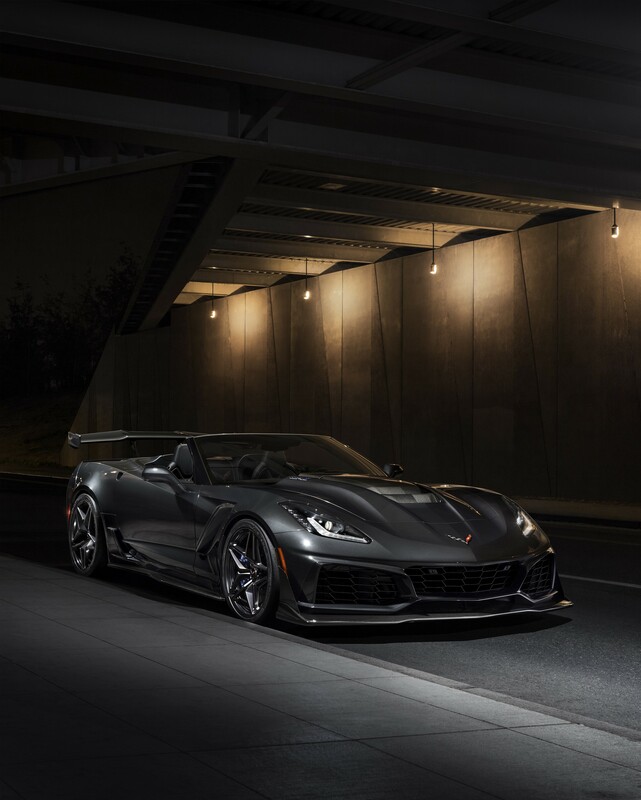 The new Corvette ZR1 packs a new, supercharged 6.2L LT5 V8 engine producing a barely believable 755hp & 715lb-ft torque and it goes on sale later this year. This is one rare beast so be sure to sure to have a look while you can! It’s sure to be a hit at the toronto auto show 2018! The performance parade doesn’t end with the ZR1! Rather, it continues with the far more attainable Buick Regal GS, the revised performance model in the all-new Regal lineup. The GS packs 310hp V6 engine, AWD, nine-speed transmission, heated & cooled Recaro seats and much more! Even GMs full-size SUVs get a new performance variant, too! Dubbed Rally Sport Truck (RST), the new package adds 22-inch black wheels, trim, grill and more! Opt for the Performance Package upgrade in the Tahoe and you can finally get a 6.2L V8 under the hood! There’s an a Borla exhaust and Bremo brake package, too! Who says SUVs can’t have fun, too?! Definitely worth a look! 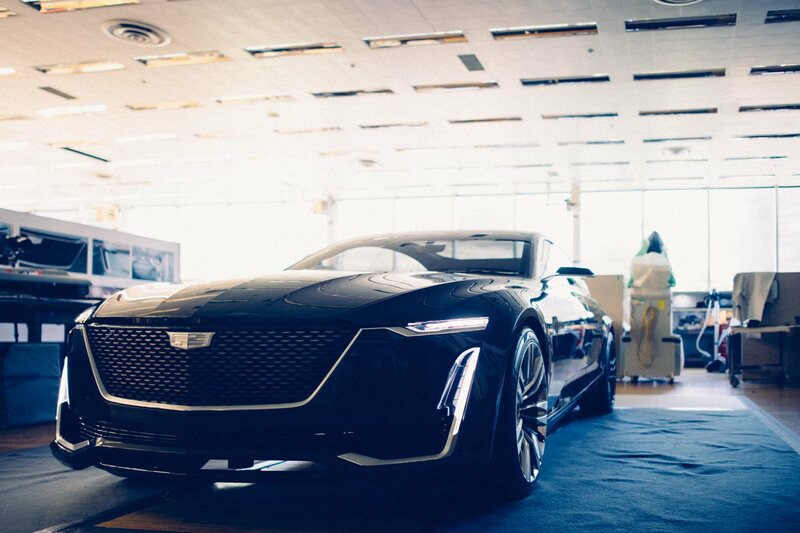 The four-door Escala concept is a showcase of what’s to come for the Cadillac brand, with a commanding silhouette and a brash yet refined grill. Inside you’ll find three curved OLED screens in the front dashboard and a brilliant blend of future design themes mixed with Cadillac’s classic cut-and-sewn leather. What a looker! As the current range-topping Cadillac, the new CT6 plug-in blends Cadillac’s 2.0L turbocharged four-cylinder engine with two electric motors producing 100hp each. Add that up and the CT6 plug-In is good for a grand total of 335hp & a stout 432lb-fto torque. Plus, it can travel up to 48kms on electricity alone! For 2018 the Buick regal is all new, boasting more aggressive looks and three distinct bodystyles: Sportback (hatchback), TourX (wagon) and GS (sedan)! The Sportback combines coupe-like looks with the practically of a five-door hatchback. Meanwhile the TourX rides higher than the others, boasts standard AWD and more overall cargo space than the Volvo V60 Cross Country, Audi A4 Allroad, BMW 3-series Sport Wagon and Subaru Outback! 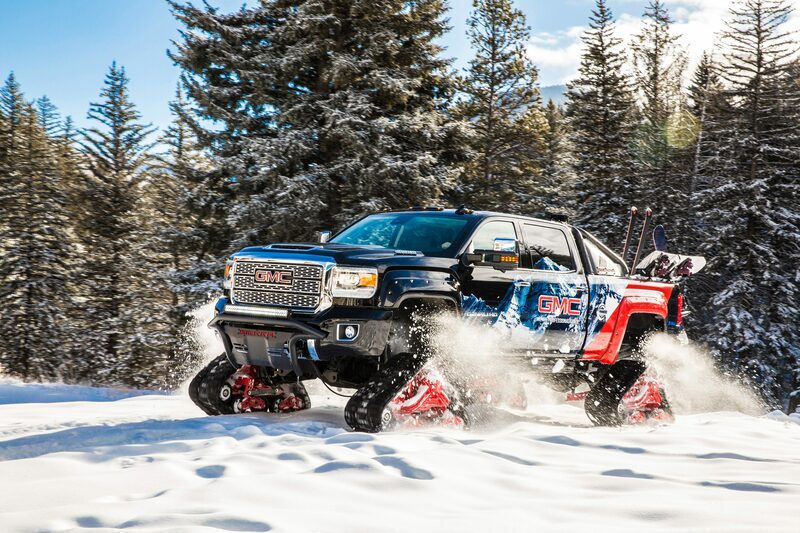 This one-of-a-kind snow-climbing machine is built on a GMC Sierra 2500HD Denali 4WD Crew Cab but features on key difference…the addition of Mattracks 150 Series Tracks! 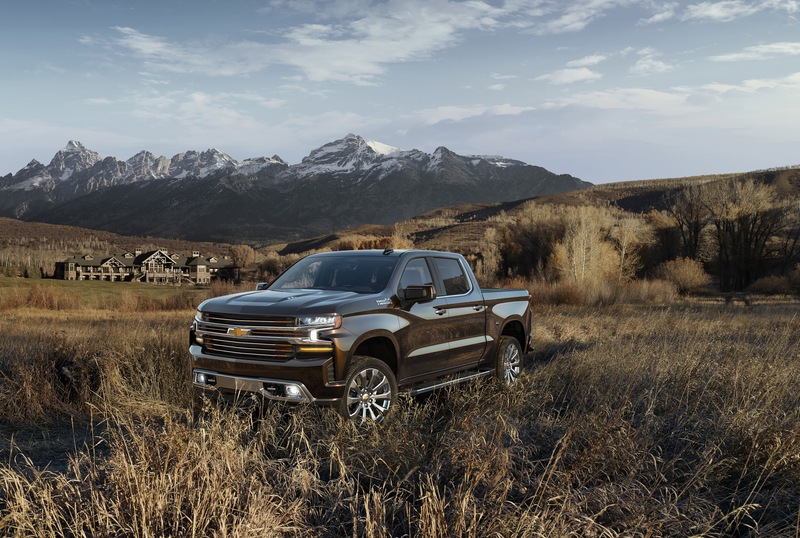 The All Mountain features triangular tracks at each corner, rather than wheels and tires, which helps propel it up slopes like never before… then again its 6.6L Duramax engine with 445hp & 910lb-ft torque is bound to help, too! The Camaro ZL1 may not be the newest vehicles at the show but it’s still definitely worth a look…because who doesn’t love a 650hp Camaro?! This beauty sits at the top of the Camaro lineup, thanks to a 205hp boost over the previous range-topping model, the Camaro SS. See you at the Toronto Auto Show!